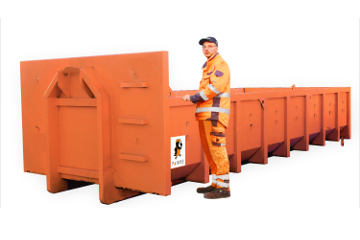 Choose a suitable container and file your order. Measurements are presented as length * width * height. 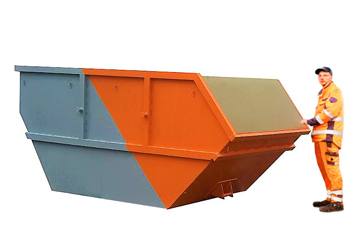 For wastes from small scale repair and cleaning works. 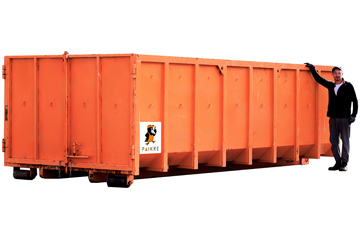 Up to 4 tons of wastes. 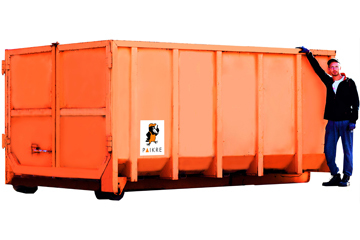 For wastes from small scale repair and cleaning works. 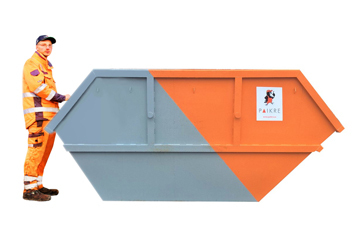 Up to 5 tons of wastes. Concrete and stone wastes. Landscaping wastes. Up to 10 tons of wastes. 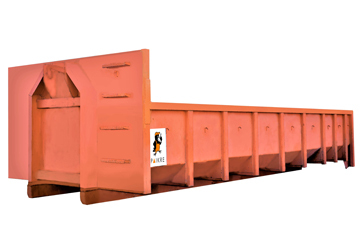 Wood wastes, large scale wastes, construction and demolition wastes, municipal wastes. Up to 10 tons of wastes.